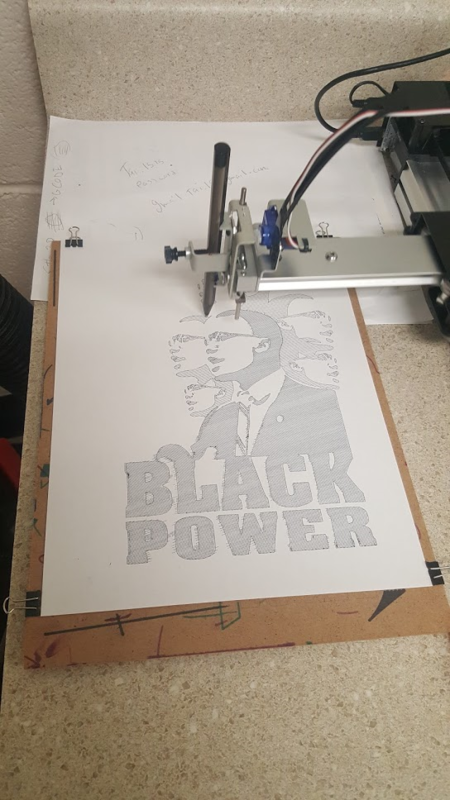 The students at the FRAME Shop used technology and their recently aquired design skills to honor Black History Month. 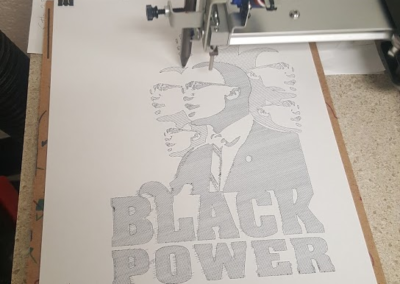 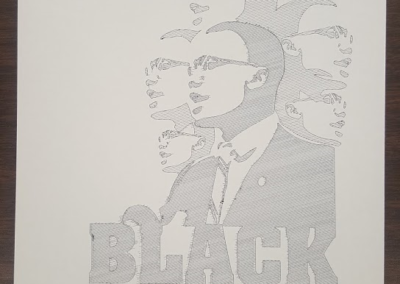 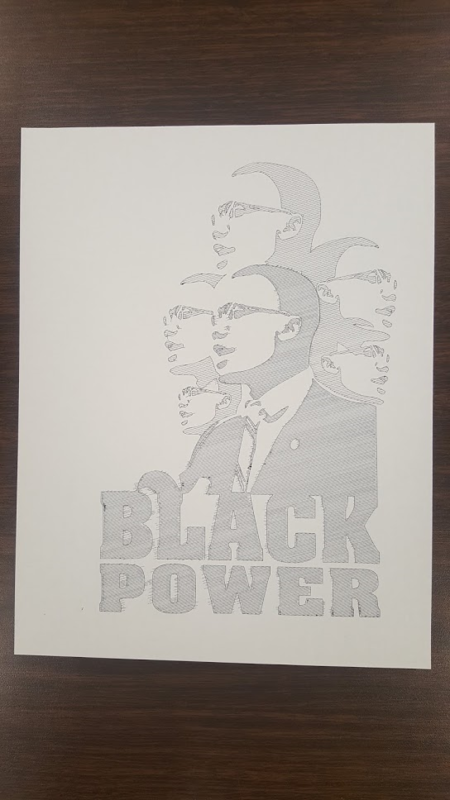 Below, the Black Power artwork was created with AxiDraw and honors the legacy of human rights activist Malcom X. 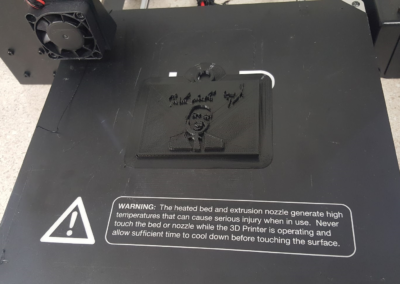 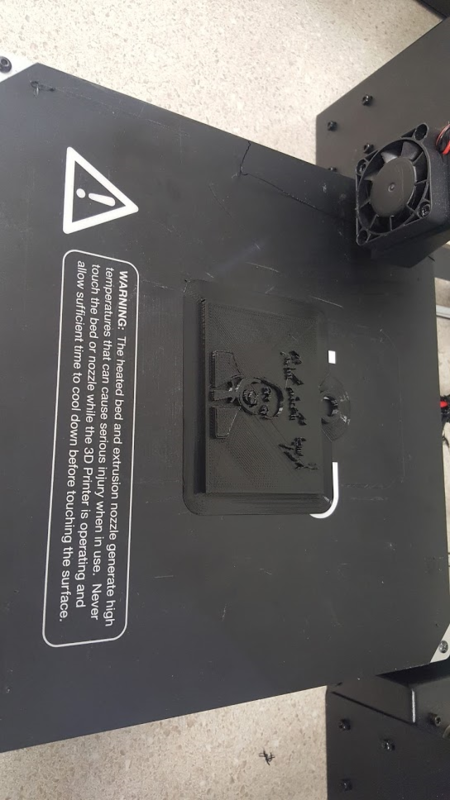 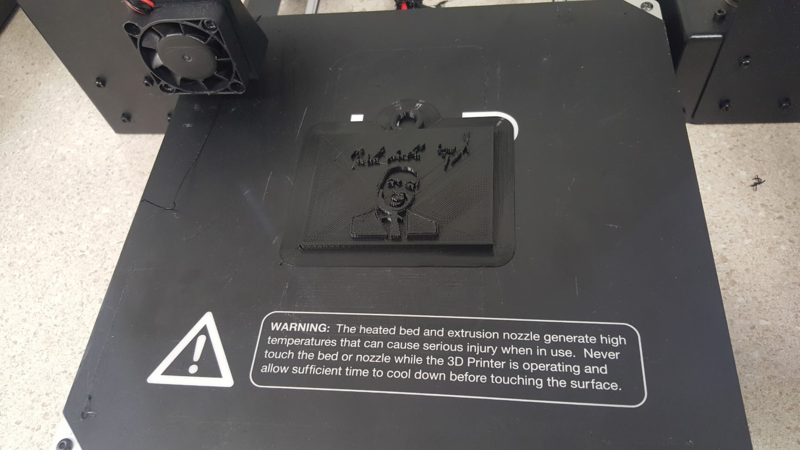 Another student transformed an image of Dr. Martin Luther King, Jr. into a keychain that was printed on a 3D Printer. 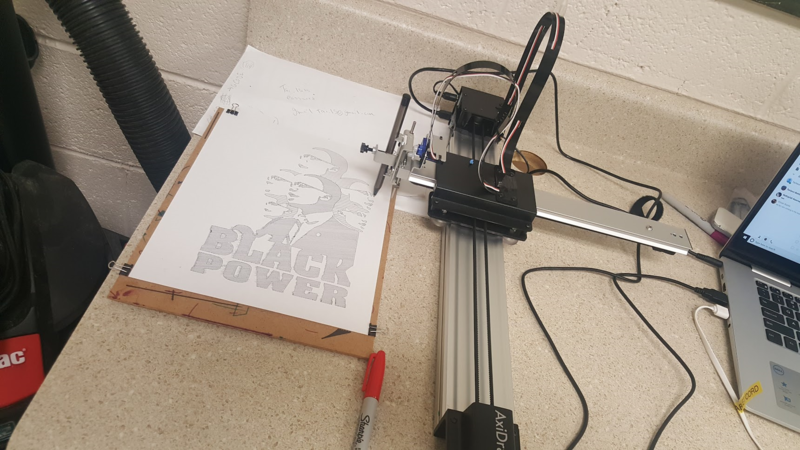 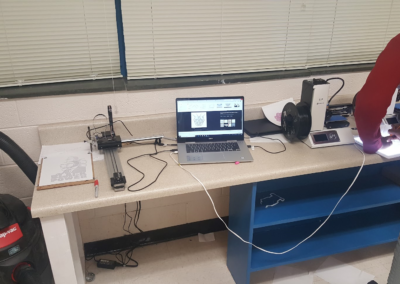 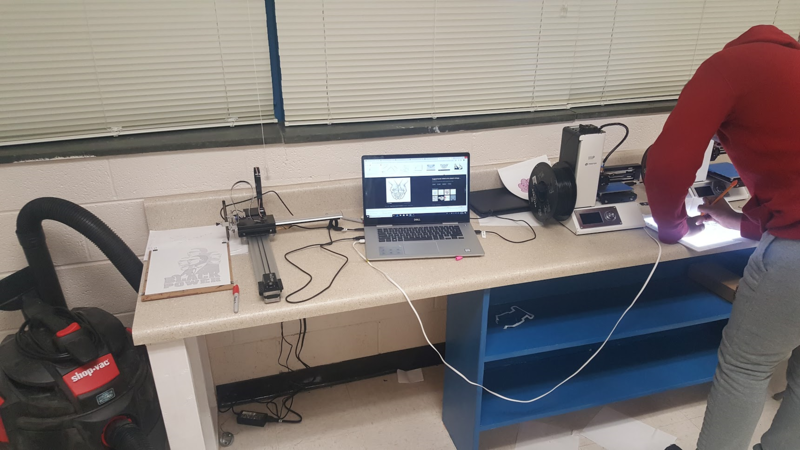 Through participation in this project, students looked backwards to history. 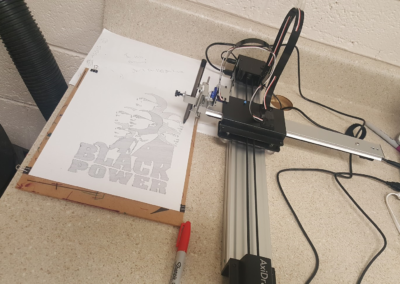 At the same time, the medium of expression also pointed forward to how access to technology can be a tool of empowerment.